The New York Times reported Thursday that us intelligence agencies intercepted a 2017 conversation in which Crown Prince Mohamed bin Salman told a top aide that he would use "a bullet" on Khashoggi if he did not return home to Saudi Arabia. The Trump administration declined Friday to submit a report to Congress determining whether Saudi Arabia's crown prince is personally responsible for the killing of journalist Jamal Khashoggi. Turkish President Recep Tayyip Erdogan has said Khashoggi's killing was ordered by the highest level of Saudi leadership, but Riyadh has rejected accusations that the Crown Prince was involved. 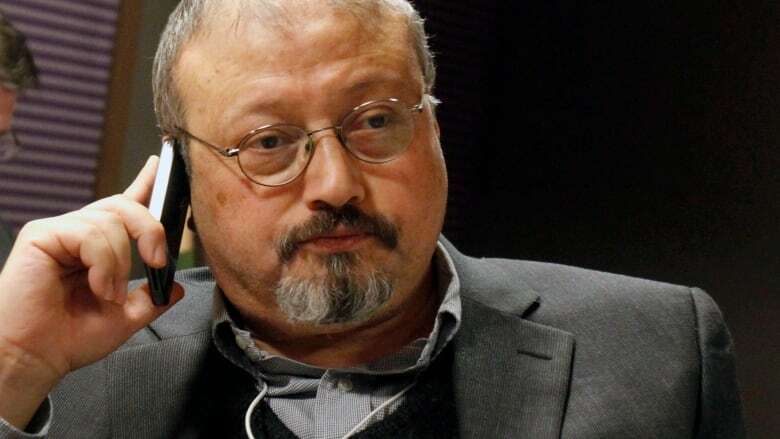 An global inquiry into the murder of Saudi journalist Jamal Khashoggi has found evidence that he was the victim of a "brutal and premeditated killing, planned and perpetrated by officials of the State of Saudi Arabia". President Donald Trump and Secretary of State Mike Pompeo have not backed the evidence of USA intelligence that the prince nearly certainly ordered the killing, or at least knew of it. Jubeir said that representatives of the permanent five members of the United Nations Security Council, and of Turkey, have been invited to attend, "and I believe they have".